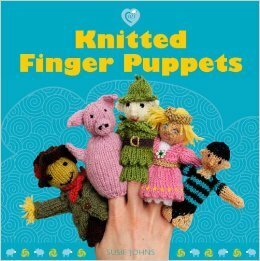 Children's Craft Books Are Listed At The Bottom Of Page 3. 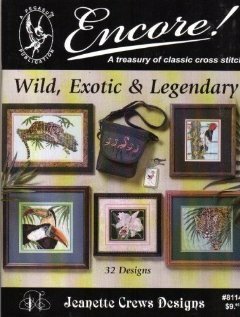 Counted Cross Stitch patterns: 32 designs. Woodpecker, Bluebird, Toucans, Ducks, Bird of Paradise, Orchid, Jaguar, Cheetah, Unicorn, Dragon, and more. 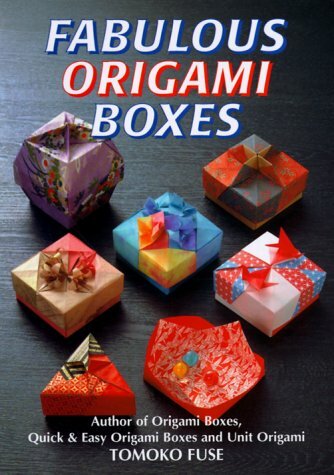 Includes designs for nesting boxes, simple triangle & square boxes, complex hexagonal & octagonal boxes, with detailed illustrations to provide step-by-step instructions on the correct way to crease & fold origami paper. All designs are easy to construct - even for beginners. 97 pgs. Easy-to-make projects for all ages. The Felt Book reflects the current revival of interest in folk art and domestic craftwork. Felt is a hardwearing fabric, versatile and widely available. 140 pgs. 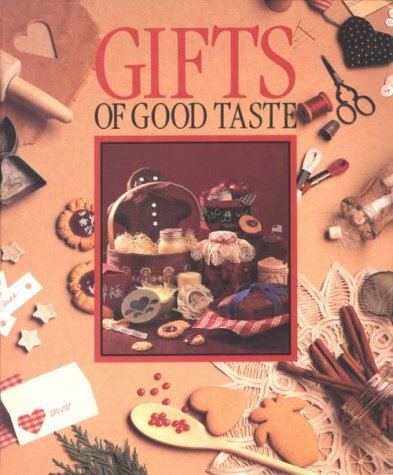 This book will help you experience the joy of making and giving the perfect personal gift. It's a collection of delicious, easy recipes combined with beautiful (but simple!) handmade crafts. 126 pages. Color photos throughout. Shows you how to make your own unique candles in a striking array of colors, shapes, and textures without breaking the bank. Using little in the way of special equipment you can recreate these stunning projects, from minimalist undyed pillars and interesting shapes to decorative finishes and scented candles. More than 20 candle projects using a variety of molds, special effects, dazzling patterns, and decorative embellishments. All the information you need to experiment and create your own candle designs. 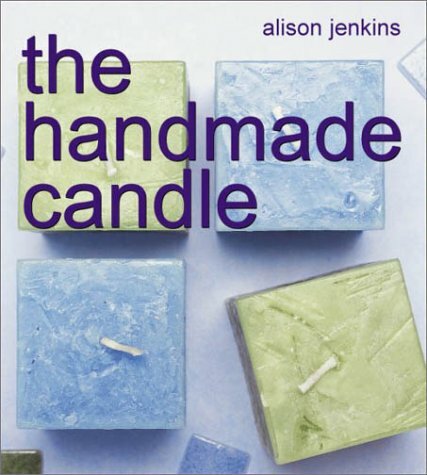 Perfect for experienced and novice candlemakers alike. Color photos. 80 pgs. 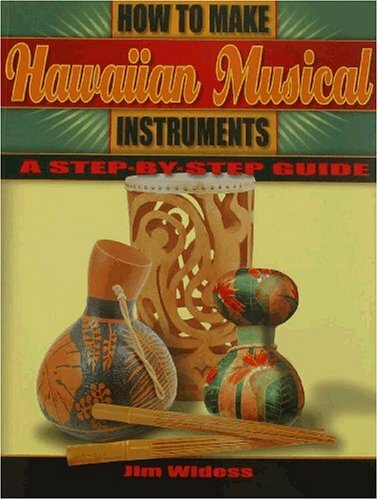 Now, for the first time, the manufacturing processes of eighteen traditional Hawaiian musical instruments are documented with carefully researched instructions and step-by-step color photographs in an easy to follow craft guide. 81 pgs. Weavers and handcrafters rejoice! 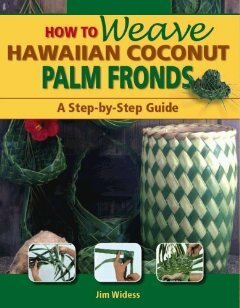 This complete guide to coconut palm frond weaving features eleven fun and beautiful projects to keep your hands busy. Beginners will find the photographic instructions easy to follow in creating functional and ornamental weaving projects to give as gifts or keep for themselves. Make a coconut calabash shaped basket as a decorative bowl for fruits, or weave a coconut hat for a day at the beach. Children will love to play with woven little animals such as an angelfish, grasshopper, or bird. Other projects include a variety of baskets and a pretty coconut rose. Filled with color photos. 72 pgs. 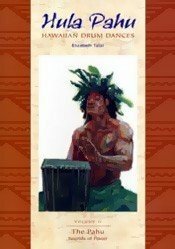 This engrossing study reconstruct the earliest vocabulary of Hawaiian chant and drumming the surveying the mythological origins of pahu, identifying similar sharkskin covered drums in Polynesia, and examining specific chants and transcriptions of pahu performances. Discusses the physical attributes of the drum itself. B/W photos. 358 pgs. 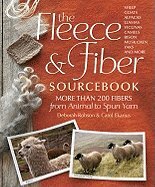 Looks at 100 breeds of sheep, with special attention paid to the characteristics of the wool of each, including babysoft Merino, silky Lincoln, and sturdy, coarse Karakul. 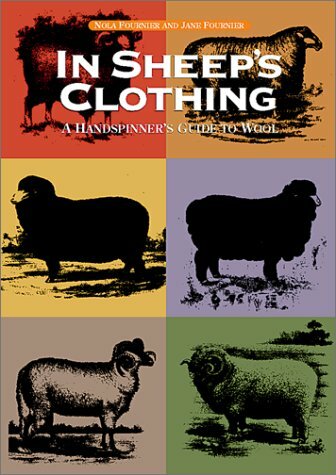 From selecting top-quality fleeces to spinning and plying a variety of yarn styles, this book is essential reading for handspinners. 223 pgs. Patterns for tiger, gorilla, panda, baby seal, elephant, rhino, eagle, fish. The Practical and Entertaining Art of Tying Knots. 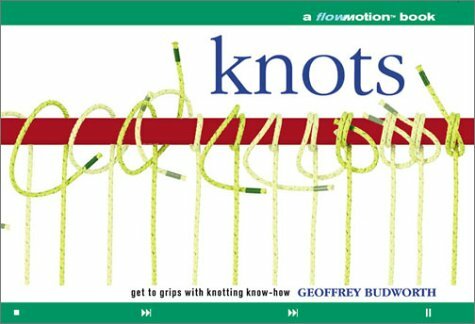 Knots and Ropes Through the Ages, Learning the Ropes, Knots Afloat and Ashore, Hitches and Knots, Plain and Fancy, Putting Knots and Ropes to Work, Games with Rope, Knotcraft Fun, Tricky Knot and Rope Stunts, Modern Knot Mystery and Magic. 166 black-and-white illustrations. Flowmotion is a breakthrough technique, the newest, greatest way of teaching a sport, fitness routine, dance, or any kind of physical activity! Unless you've got a private teacher standing right with you, it just doesn't get any better than these revolutionary guides. Picture this: strobe-like, wide-format photographs-created by a cutting-edge digital technology-that fluidly capture entire movement sequences with any key stages highlighted. It's as if you were watching a video. Underneath the pictures, captions provide even more directions. 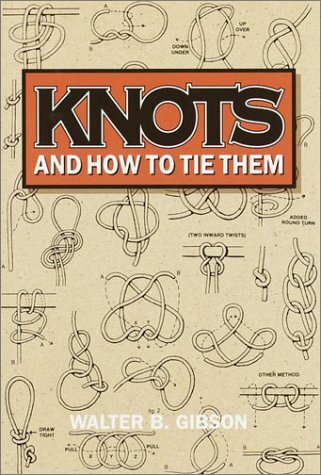 Learn every knot you'll need, whether you want to moor a boat or secure a horse for grooming. 127 pgs. More than 75 knots and their uses. 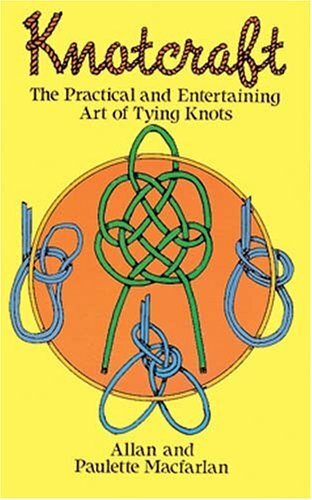 Hobbyists, decorators and tricksters will treasure this collection of useful, decorative and magic knots. From simple hitches to complex lariats, trick knots and rope tricks with step-by-step illustrations and instructions. 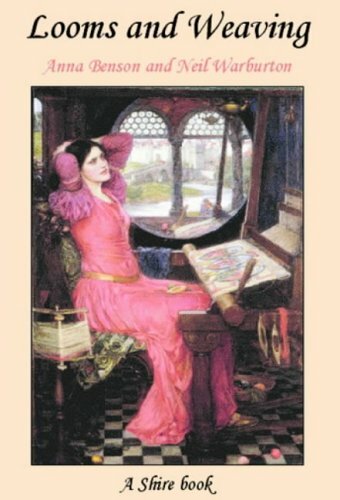 Illustrations throughout. 144 pages. 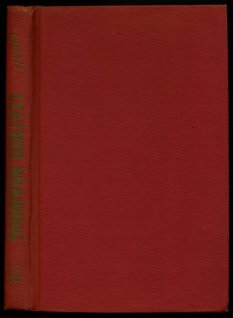 Contents: The romance of leather braiding; leather-braiding tools; thong cutting; flat braids (14 types of braids); round braids (14 types of braids); buttons (7 types); lacing (13 types); buckle covering (12 types); spanish knots & turk's heads (27 types); braided applique (12 types); & glossary of braiding terms. 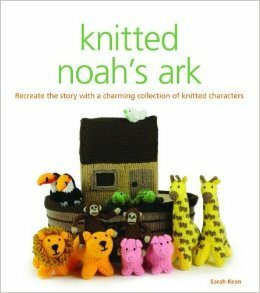 Includes an illustration of each type of braid, button, lacing, knot, & applique. 173 pgs. 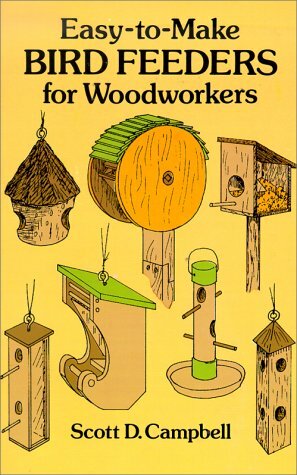 A practical illustrated sourcebook of techniques & projects. Specifies tools and equipment and lists the materials necessary to sew, dye, glue, and finish each project...instructions are concise enough to offer craft enthusiasts of differing skill levels a range of projects to undertake, from belts & wallets to quilted work and three different types of leather bags.Presentedin a very clear & well-illustrated fashion, with plenty of photographs of each project. B/W photos, color photos, along with lots of illustrations. 128 pgs. 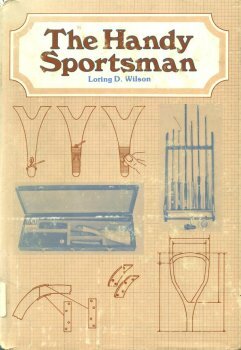 This book describes the development of the loom from a crude wooden frame to a sophisticated electronic weaving machine. 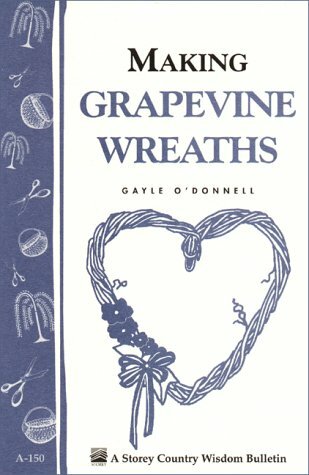 It introduces common textile terms and techniques and there is a description of primitive looms, such as Greek Tapestry and Navaho blanket weaving. Medieval craft guilds, the domestic system and Yeoman Weavers are dealt with, while handloom weaving is contrasted with the powerloom and the mill system. It continues the history of looms and weaving beyond the invention of the Northrop automatic to include special woven effects and twentieth-century technological development, including today's computer-based weaving machines. B/W photos. 32 pgs. 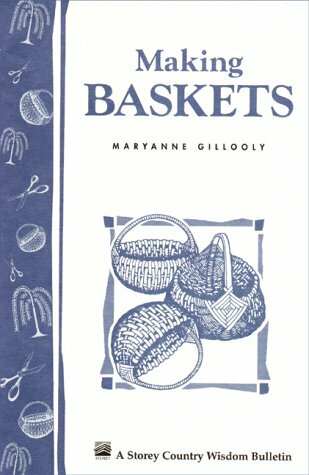 Tools, hoops, spokes, weaving, piecing, dyes, egg baskets, lots of illustrations. 32 pgs. Preparation, designing, round, oval, teardrop, heart shaped, decorating suggestions. 32 pgs. 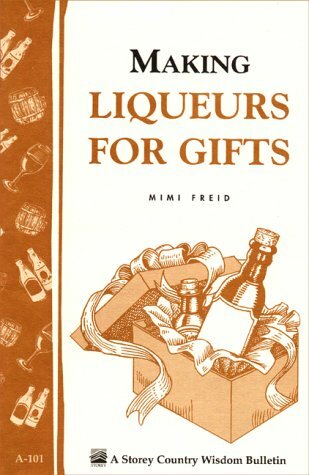 Brief history, presentation, proportions, fruit liqueurs, specialty liqueurs, herbal liqueurs. 32 pgs. Build your own floating zoo with this step-by-step guide for Noah's Ark toy projects. 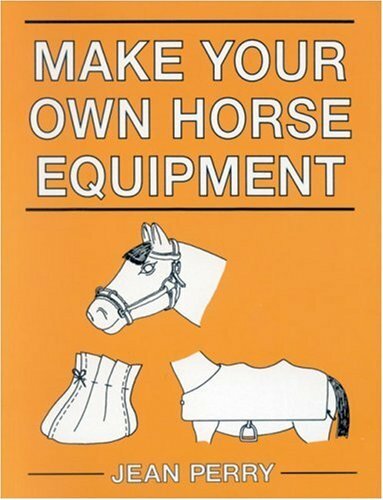 Nearly 200 illustrations & easy-to-follow instructions. 160 pgs. 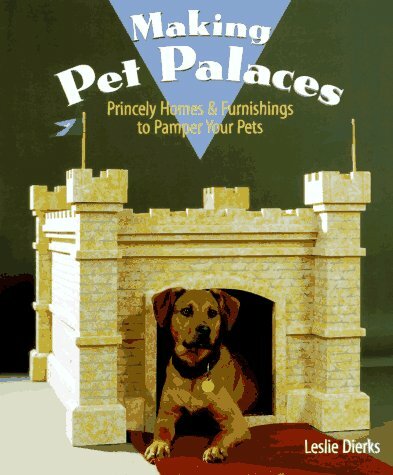 Princely homes & furnishings to pamper your pets. 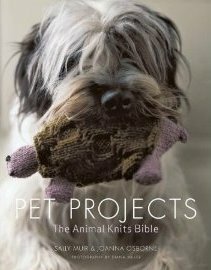 35 unique projects for dogs, cats, reptiles, birds, and small mammals. Step-by-step instructions. Color photos & illustrations. 128 pgs. 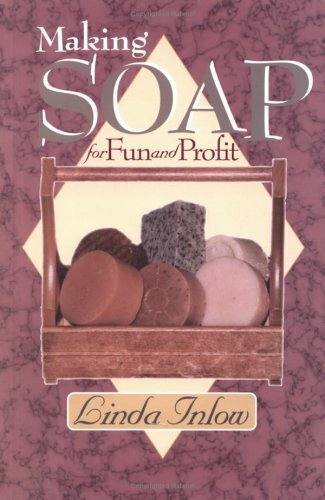 Full of creative ideas and easy to follow instructions for anyone desiring to learn the craft of soapmaking. Chapters: Basics, fatty oils, additives, colorants, essential oils, cut & wrap, how soap came to be, making soap as a business, and resources. 80 pgs. 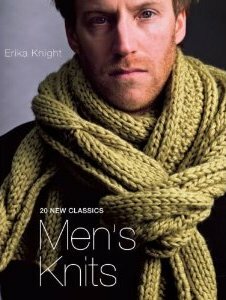 For any knitter who wants to make the perfect gift for the toughest possible person--the man in her life--this work features 20 projects that guys are sure to wear day in and day out. 105 full-color photos. 144 pgs. The local craftsman is a fast disappearing breed. Meet a delightful set of portraits of craftsmen in prose & photographs. 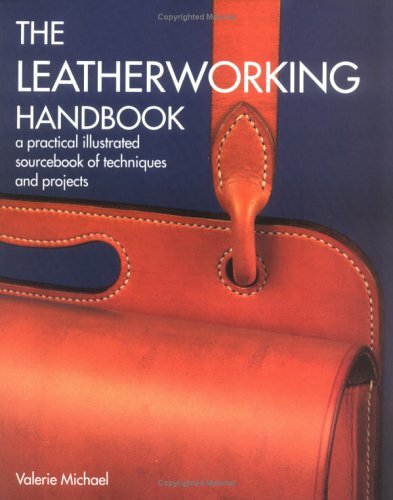 Their skills range from saddlery to molecatching, from blacksmiths & gunsmiths to wheelwrights.48 pgs. 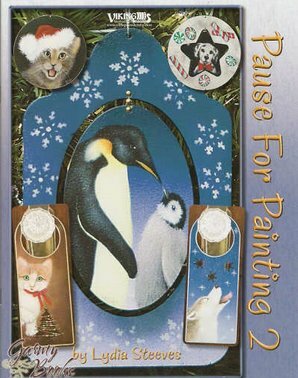 Painting door hangers and ornaments.13 projects. Cats, dogs, penguins, rabbits, birds. 39 pgs. Man's best friend. The purr-fect pal. Ever wonder why so many cliches in the English language refer to our pets? It has to be that the four-pawed people truly are bright spots in our lives. 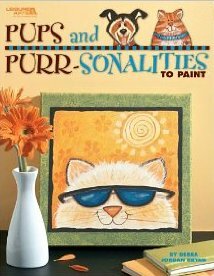 Debra Jordan Bryan shows her fondness for playful pups and skittish kittens with 15 projects to paint on a variety of surfaces: Beeware of Cat Canvas Bin; Kitty Canvas Bag; Patriotic Cat Purse; Sophisticat Corkboard; Cool Kitty Canvas; Boo Kitty Canvas; Good Ol' Dog Canvas; Smiley Dog Canvas; Perky Dog Canvas; Hound Dog Canvas; Dog Collection Photo Box; Kitty with Heart Album; Happy Holidays Box; Mutt Dog Table; and Scaredy Cats Cabinet. 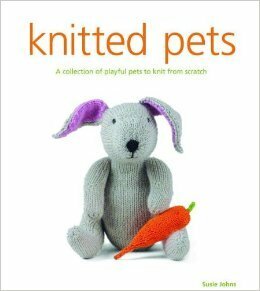 Book includes full-size patterns and instructions. Full Color. 53 pgs. 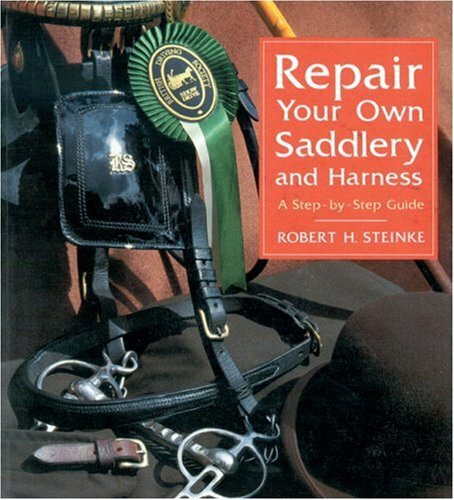 Full & definitive guide to every stage of step-by-step repairs of all types of rocking horses. 200 pgs.